I don’t usually go all out with advent activities, so I thought it would be nice to have a simple advent calendar that I could use. I’ve seen a lot of candle advent countdowns and figured it would be simple enough to make and something I would definitely use each day when I get home from work. For all you advent calendar lovers, don’t worry, there is another calendar coming up next week that is a bit more involved and you can include all of your favorite holiday activities in! Wow what a great idea! 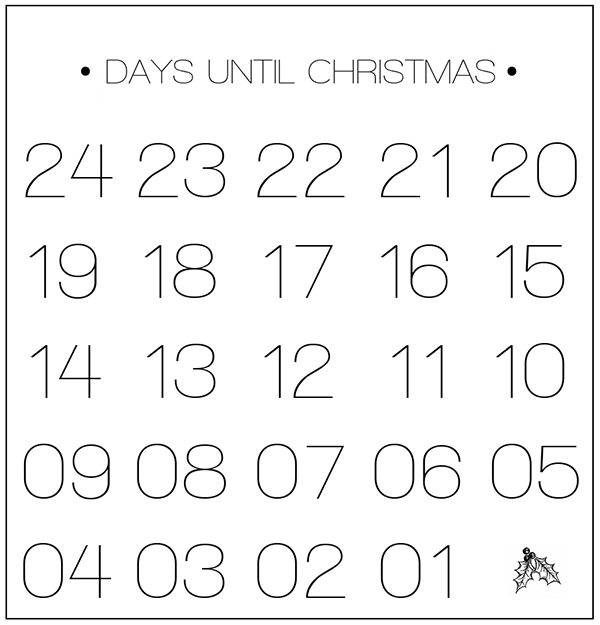 Perfect desktop advent calender!